Book Your Hilton Head Island Hotel Reservations Online at ExploreHiltonHead.com - Save Time and Money with Book Now, Pay Later and Price Matching so you know you're getting the best deal at the best price. All online reservations are guaranteed through Booking.com. We've made it safe and easy to make your Hilton Head Island hotel reservations right here on our website through our affiliate partnership with Booking.com. All reservations are guaranteed through Booking.com which offers Book Now, Pay Later convenience and Price Matching service so you know you're getting the best deal at the best price. The Booking.com hotel reservation system gathers the best deals from hundreds of leading travel websites and makes them available to you all in one spot, saving you time and money. 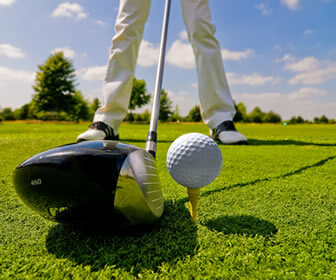 Accommodations on Hilton Head Island range from oceanside vacation rental homes, motels and inns to luxury rental properties to World-class, full-service resort hotels. Picturesque settings and natural surroundings abound, from Harbour Town lodging to the secluded Shipyard area, friendly Forest Beach, and luxurious townhouses and villas along the Atlantic ocean or golf course fairways. Hotels on Hilton Head Island are environmentally planned and designed to fit so well into the natural landscape, with a maximum of 3-4 stories rise so there are no towering condo-complexes to dominate the scenery. 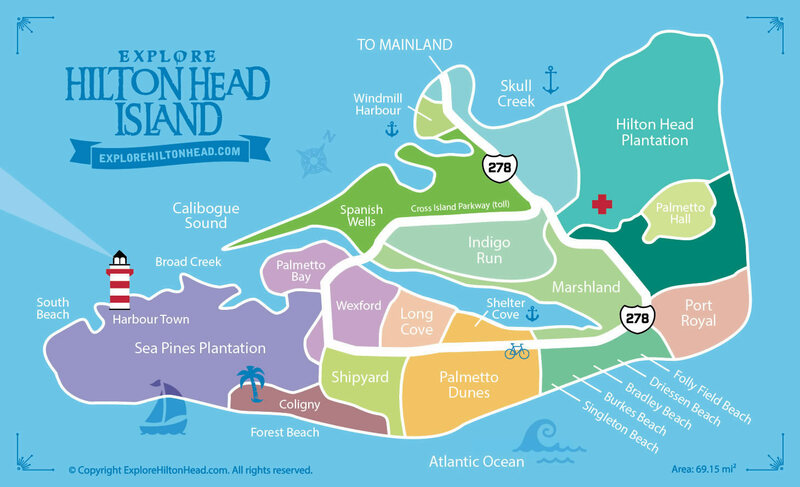 Hilton Head Island is comprised of 11 primary "plantations" that subdivide the island into smaller territories, including Hilton Head Plantation, Palmetto Dunes Plantation, Port Royal Plantation, Sea Pines Plantation, Shipyard Plantation, Palmetto Hall Plantation, Long Cove Plantation, Indigo Run Plantation, Wexford Plantation, Spanish Wells and Windmill Harbour. Other areas of import are Shelter Cove Marina, Skull Creek Marina, and Harbour Town, home of the infamous Harbour Town Lighthouse which serves as the island landmark and trademark icon. Within each of these areas, you'll find extraordinary accommodations, restaurants, shops and attractions full of Southern charm and hospitality. Use the interactive Google map below to quickly find all the best rates and places to stay on Hilton Head Island. You may need to scroll or zoom in or out to see all of the available properties and current prices.